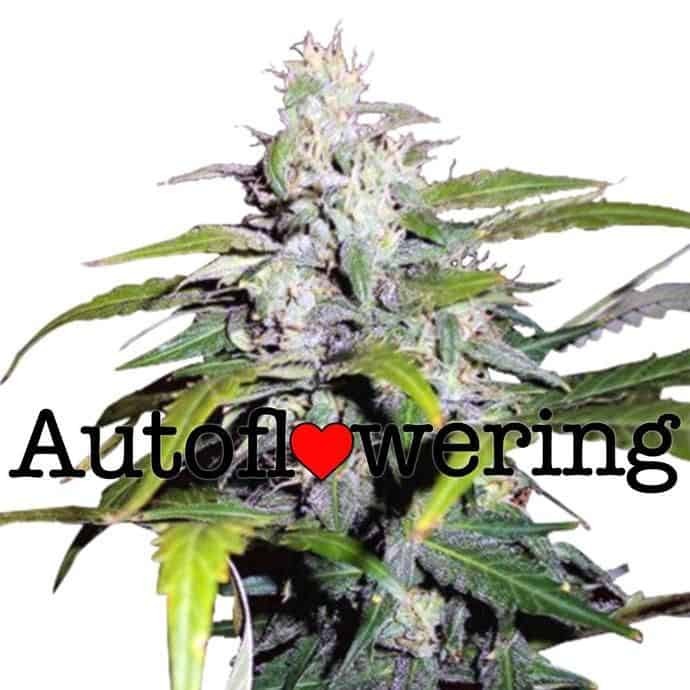 The AK-47 Autoflower strain of marijuana is all about happiness, and it is famous for this trait. 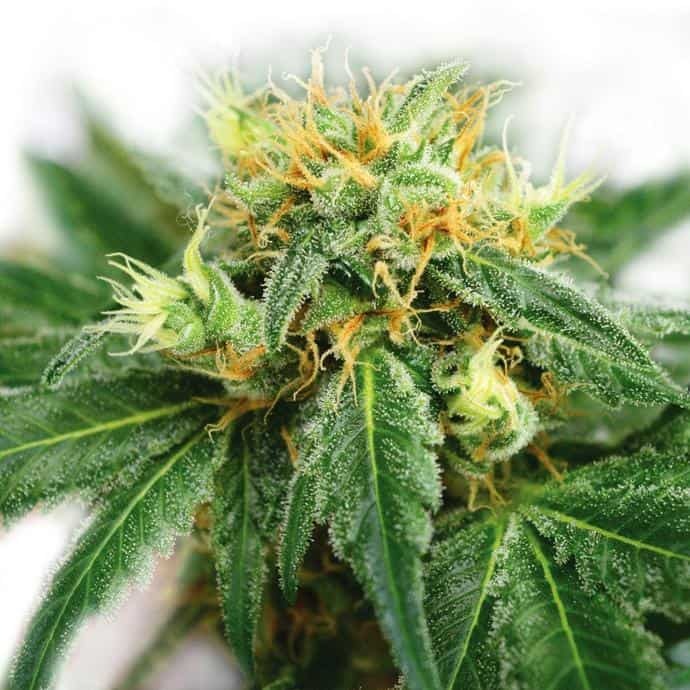 People who smoke AK-47 experience a strong sense of relaxation and clear-headedness. It helps give an uplifting spirit to people who consume it. 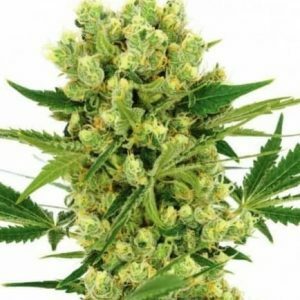 The high from AK-47 marijuana lasts extra long (which is another reason it is so popular), with uncontrollable giggles as the typical side effect. 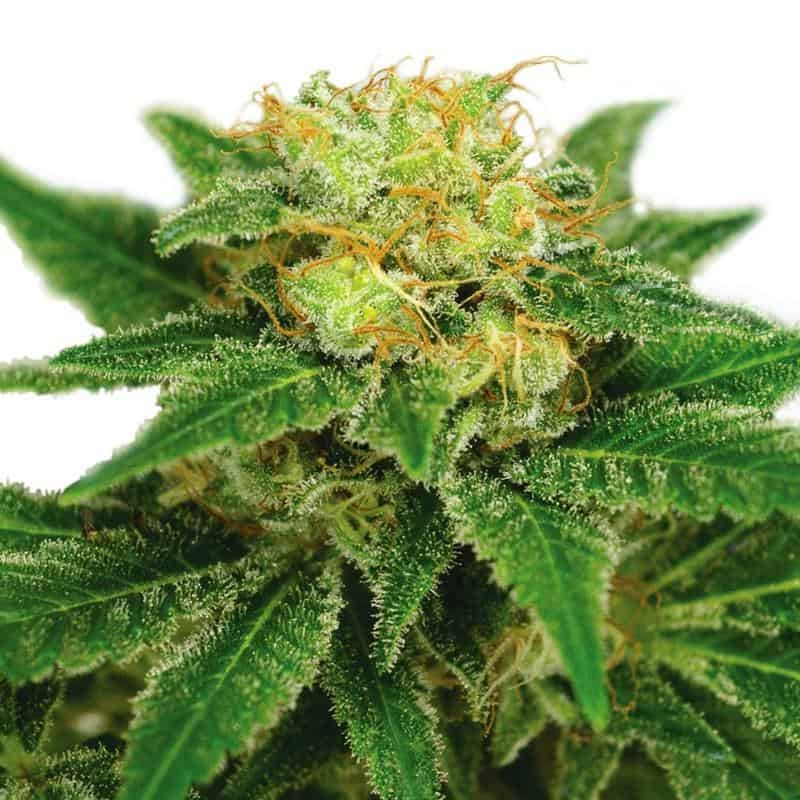 Smokers of AK-47 marijuana usually feel euphoria right off the bat, and then it turns into a mellowed out giddy feeling. 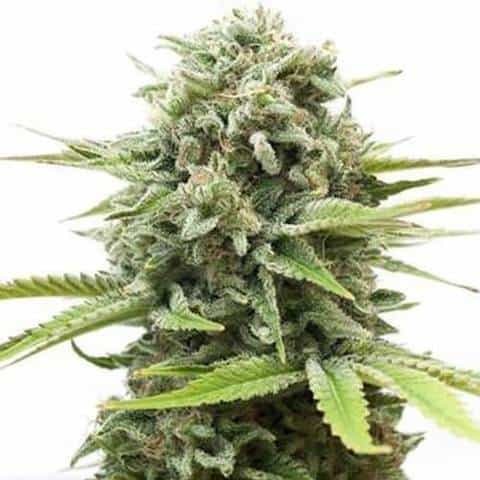 Perhaps one of the most convenient aspects about the AK-47 autoflower strain is the fact that the high from it does not last a particularly long time.